La Jolla, California, April 7, 2019 - International Surfing Association (ISA) Member Federations and surfers around the world have held celebrations to mark the United Nations' International Day of Sport for Development and Peace (IDSDP). 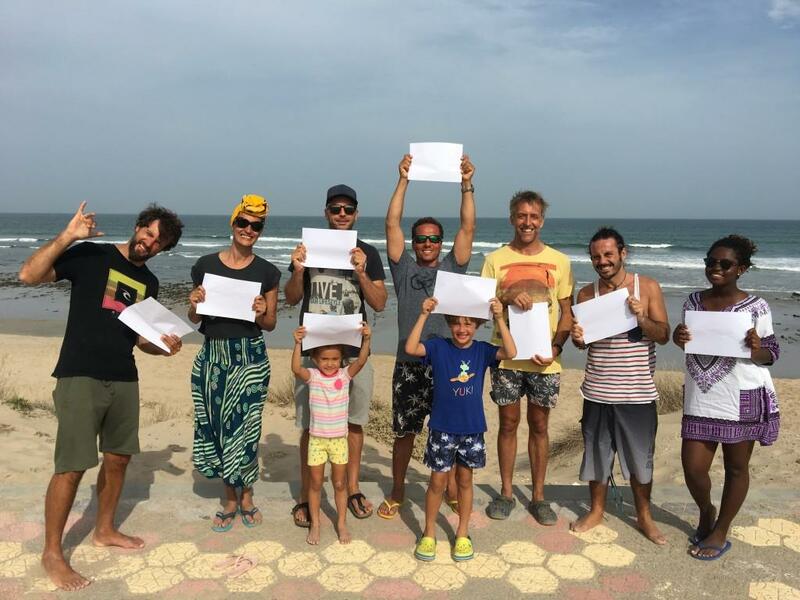 This unique milestone staged annually since 2015 on 6th April, highlights and promotes sport as a tool for social change, development and peace. 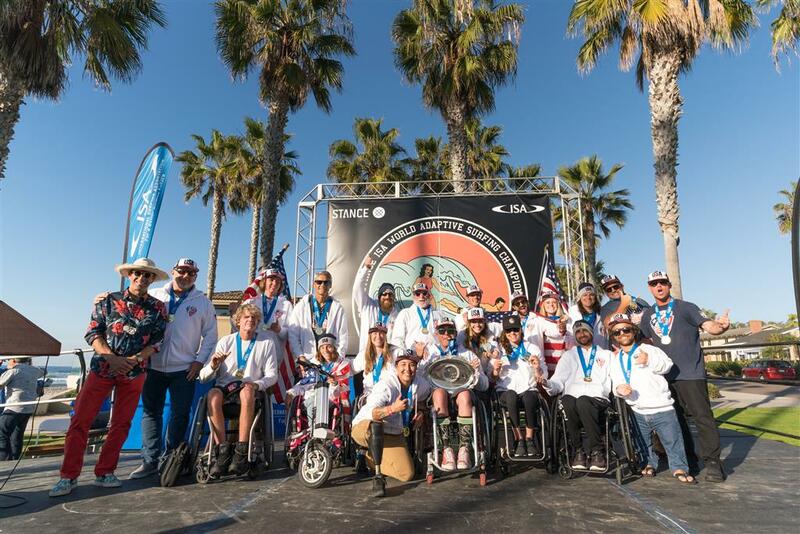 Team USA Wins Historic First Gold Medal at 2018 Stance ISA World Adaptive Surfing Championship! Photo - Conor McLennan. 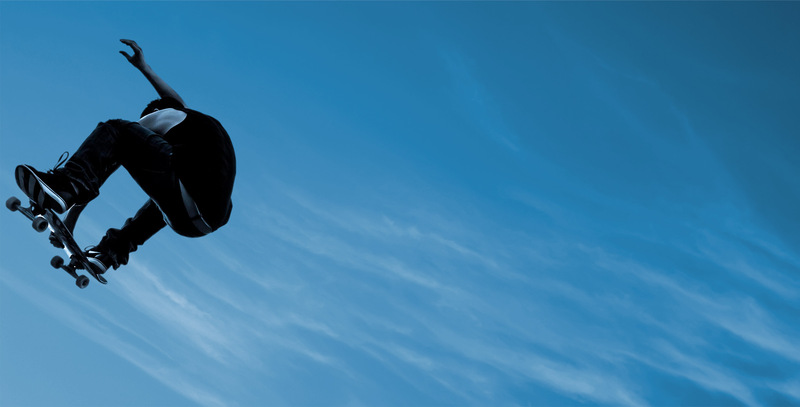 Image courtesy of ISA / Ben Reed. 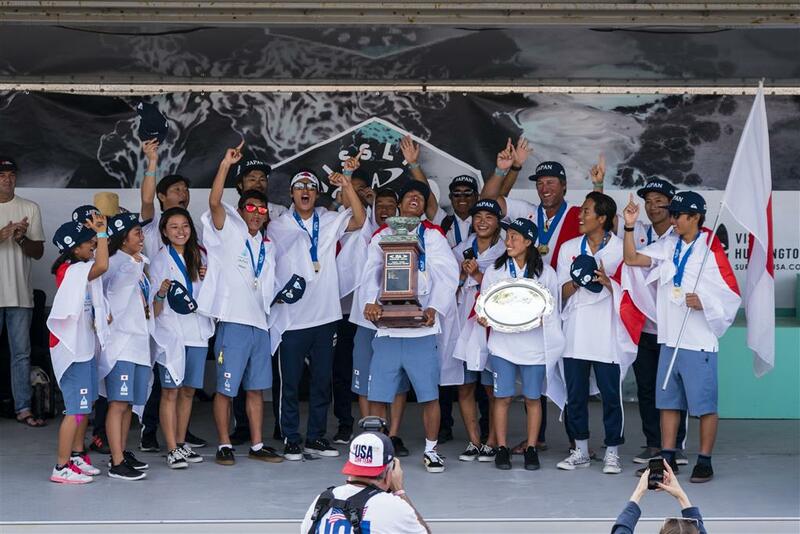 Team Japan celebrates their historic first-ever Team Gold Medal in the VISSLA ISA World Junior Surfing Championship 2018. 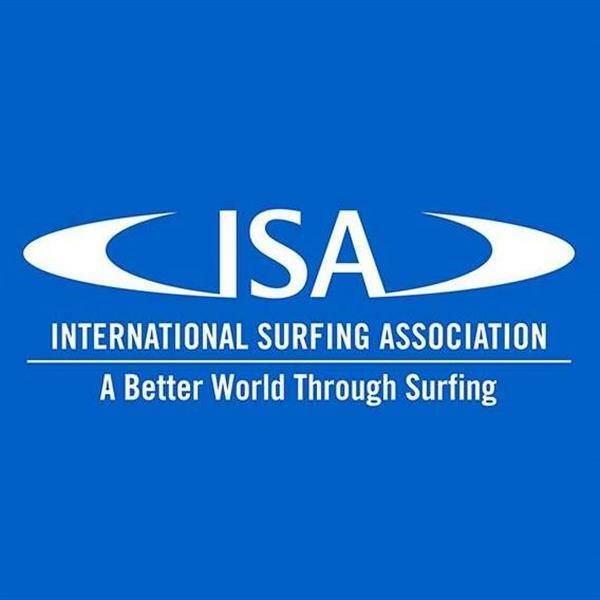 Wanna become a local admin for International Surfing Association (ISA)?